What I enjoy so much about life is its evolution. If you’re stubborn and try to control it (usually out of fear), so much serendipitous enjoyment is bypassed. beep beep, style coming thruu! One realm I’ve been exploring lately is men’s jewelry. 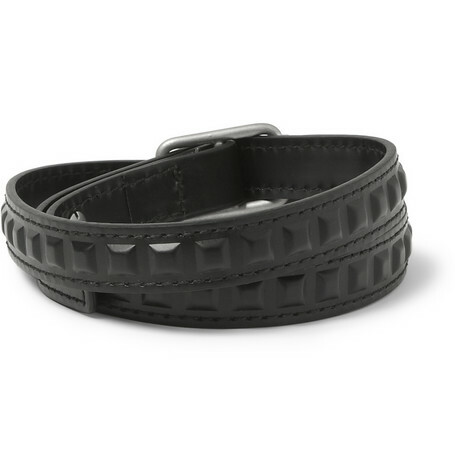 A staple in a woman’s closet, but only recently becoming more accessible and diverse for men, aside from conventions like timepieces and class rings. 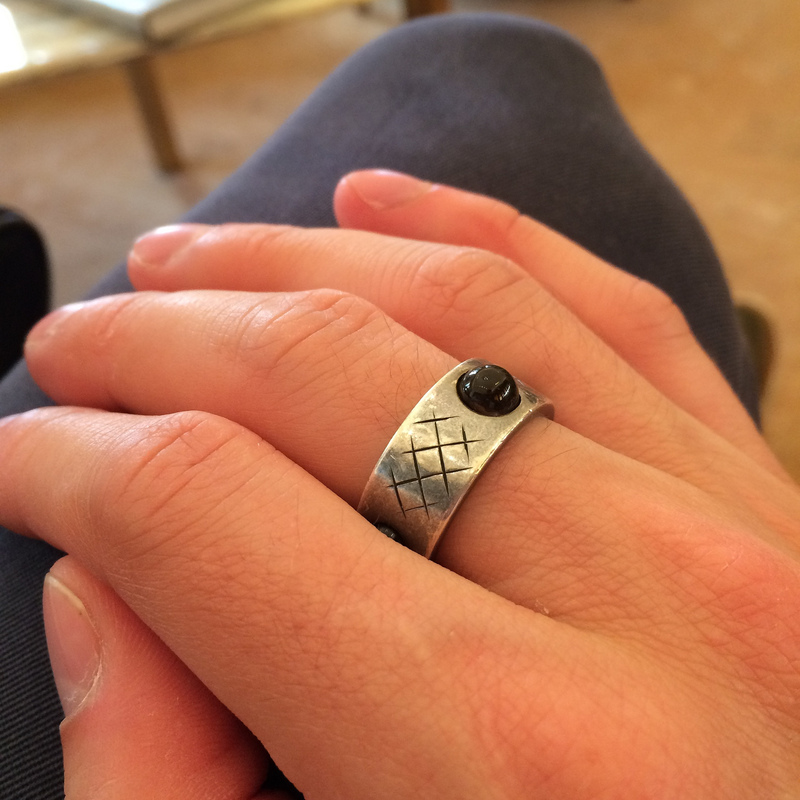 I touched on men’s rings in October, after purchasing a sterling silver hammered Ippolita band. No occasion, thank you. Also not a huge leap for me. But, rings aren’t the hot items in recent seasons. 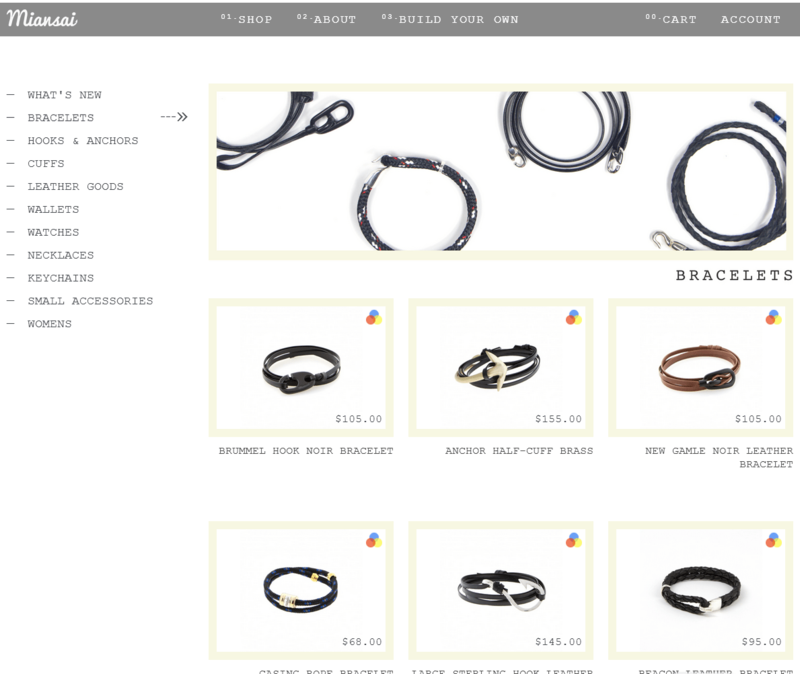 It’s the men’s fashion wristband market that’s getting wider every day: WANT les essentials de la vie, Caputo & Co., Dolce & Gabbana, Lanvin, Tod’s. Arm-candy for all, at a range of prices. Perhaps the most prolific and original purveyor of luxury male bracelets: David Yurman. You might know him from his cabled and gemstoned rings and ladies’ cuffs. 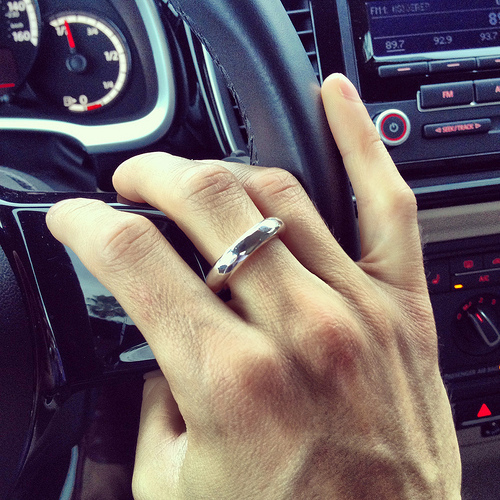 My favorite of his new generation of low-drama men’s jewelry is the textured, slim Sky Cuff. Elegance in simplicity. Don’t over think it. At first sniff of this global trend, I balked. Just another ruse to get label queens to lust after one more thing on a long list of branded items in their closets. Until recently, when I started to find more interesting options. My addiction. But so well organized! 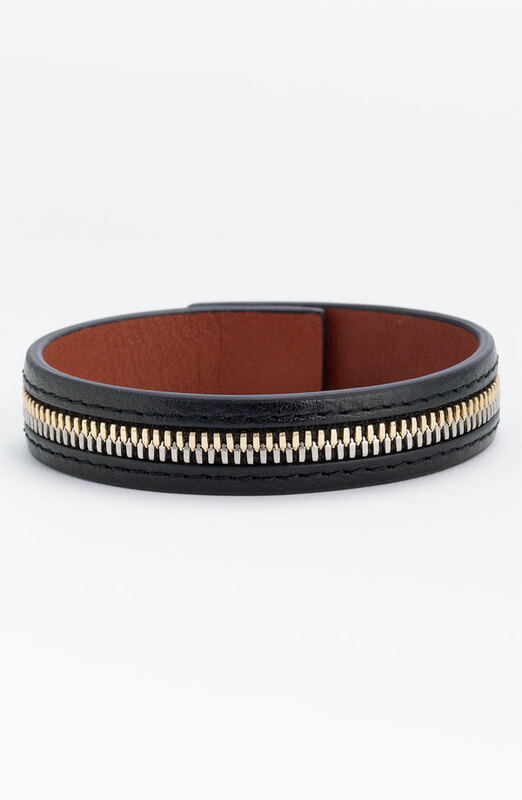 Hey, why don’t you take the leather bracelet to another level, and embrace a metal cuff. 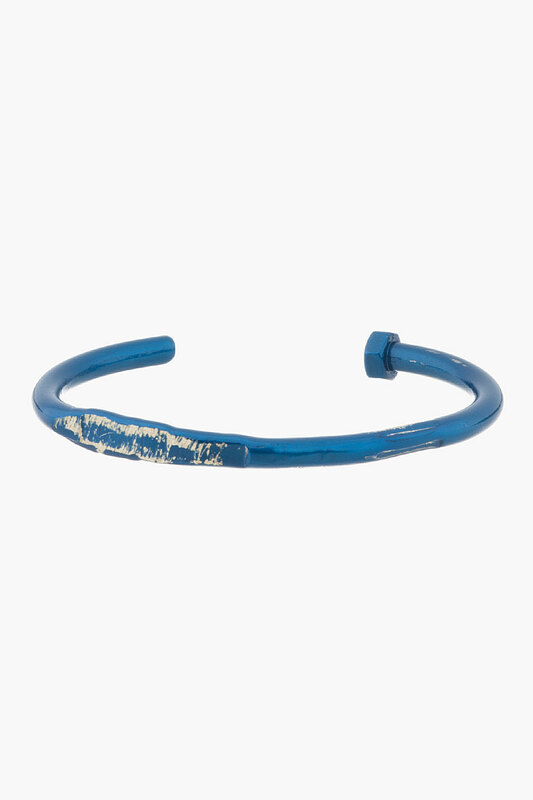 How about this funky, industrial metal bolt cuff from Martin Margiela? Not your cup of tea? 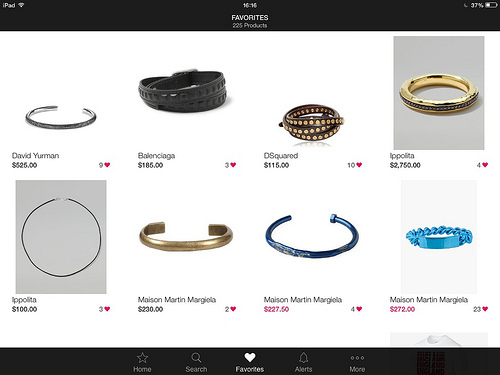 What about a twist on a punk classic: the studded bracelet. Balenciaga has softened the spikes with leather and a brushed metal buckle, for a tonal, geometric look. I used to be very concerned about how what I wore was perceived by others. That took a lot of the fun out of dressing. Since hitting 25, I’ve largely sloughed that layer, and I feel so much more natural in what was underneath: me, myself, and Iiiiii. In whatever I want to put on that day. That goes for my fashion experiments too. 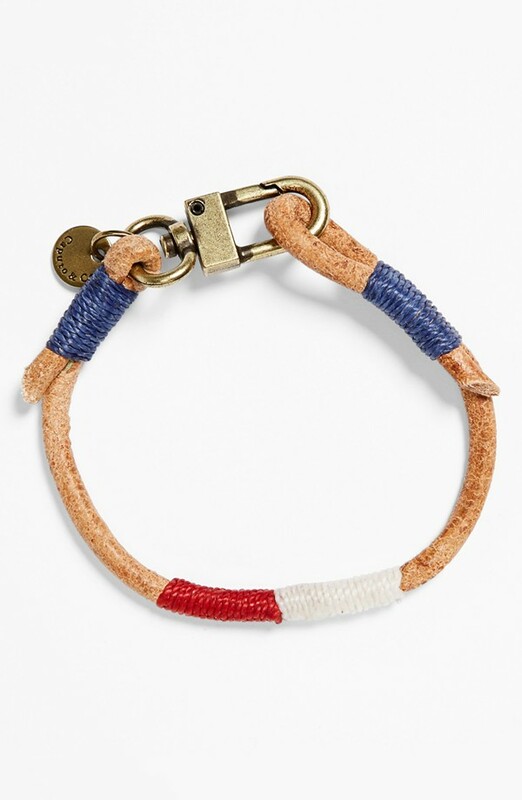 We should all have fun with fashion, and for me, for now, wrist wear is the new frontier. Of course, the basic tenets apply. Use restraint and good logic when choosing new accessories. Don’t invest in something you’ll get tired of. Stick with trusted brands. Ask me.